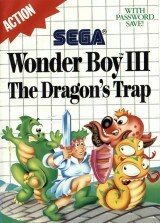 Wonder Boy III: The Dragon's Trap	Contribute! 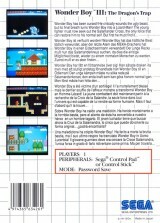 Wonder Boy III: The Dragon's Trap Contribute! 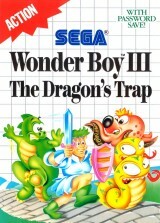 Wonder Boy III: The Dragon's Trap (silver)	Contribute! 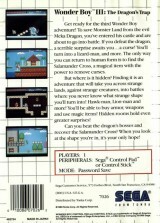 Wonder Boy III: The Dragon's Trap (rental version)	Contribute!